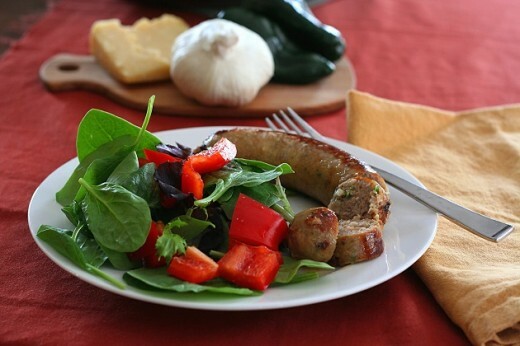 As rewarding as homemade sausage is to make, the thing is this: it’s not hard at all! 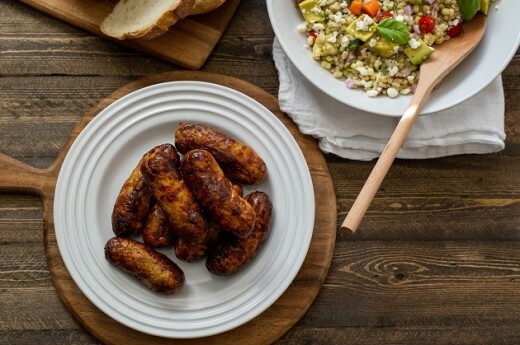 Join me in making some Sriracha Chicken Sausage, and you’ll see. 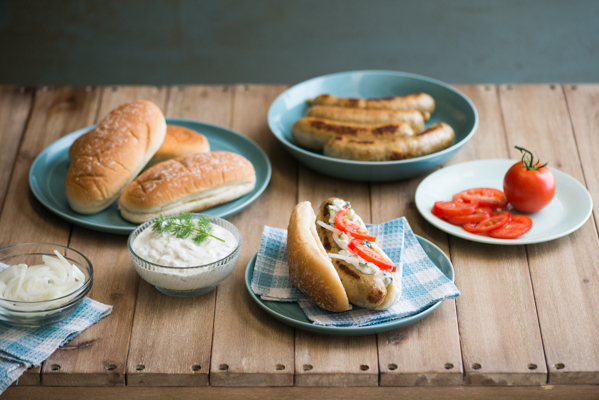 Our family loves sausage and gyros and for this challenge the two come together to make one flavorful hot dog filled with loads of garlic, cumin, oregano, salt and pepper. It took a long time for my husband to believe I was serious when I said I wanted the food grinder and sausage stuffer attachments for my KitchenAid® Stand Mixer. I guess he thought it would be another kitchen gadget that would get used once or twice and then put away and forgotten about.